Mark is a partner and a member of the firm’s municipal and land development law group. His practice involves all aspects of land use planning and development law and he represents both public and private sector clients in the Greater Toronto Area and throughout Ontario. 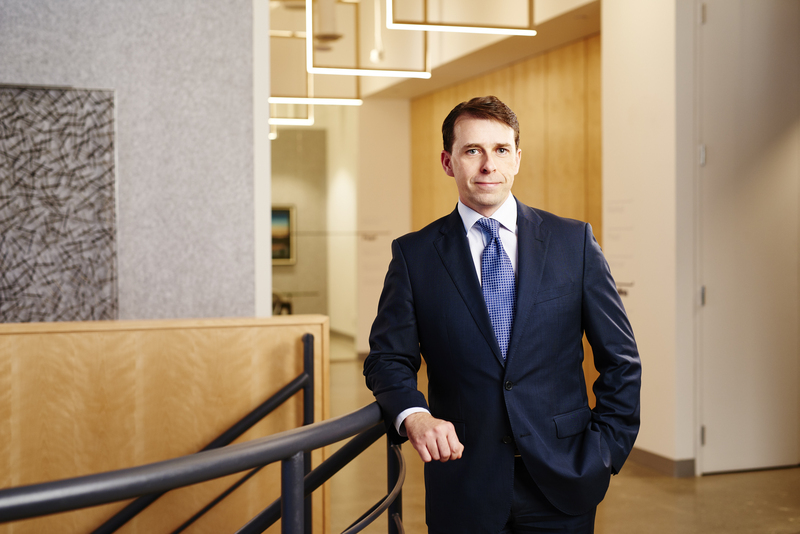 Mark has assisted clients on a number of complex planning and development law files and has acted as lead counsel in a number of high-profile Ontario Municipal Board hearings, including mixed-use development projects, employment land conversions, urban boundary expansions and golf course redevelopment. Mark regularly appears before the Ontario Municipal Board / Local Planning Appeal Tribunal, the Toronto Local Appeal Body, municipal councils and committees, and other administrative tribunals to advocate on behalf of the firm’s clients. In addition, Mark has appeared on numerous occasions before the Ontario Divisional Court on appeals from the OMB, the Ontario Superior Court of Justice on a variety of court applications related to municipal and planning law disputes, and at the Ontario Court of Justice in defence of a range of municipal prosecutions. Mark articled with the City of Toronto Legal Department and was a solicitor with the Department’s Planning and Development Law section prior to joining Davies Howe in 2002. Mark studied law at Osgoode Hall Law School, where he was awarded the Robert W. Macaulay Scholarship in Land Use Planning Law, and was called to the Bar of Ontario in 2001. Mark obtained a Bachelor’s Degree in Urban Geography and a Master’s Degree in Urban Planning and Development, both from the University of Toronto. Mark has repeatedly been identified as a Leading Practitioner in Property Development Law in the Canadian Legal LEXPERT® Directory. Mark is the Past Chair of the Ontario Bar Association – Municipal Law Section and a member of BILD, the Urban Land Institute (ULI) and Lambda Alpha – Simcoe Chapter.